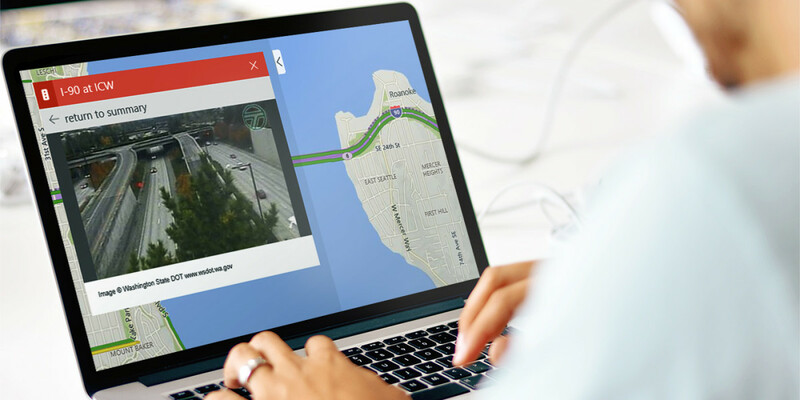 Microsoft has updated Bing Maps with the ability to view 35,000 live traffic cameras in 11 countries including the US and Spain to help users check major roads for congestion before they travel. The new feature is available in the Traffic layer on Bing Maps — enable it and zoom in on major roads to spot cameras marked with a camera icon. The app will also save your recently viewed cameras in a list so you can find them quickly before heading to an event or commuting to work. Microsoft previously updated Bing Maps with a new design and transit options. The addition of traffic camera footage is useful, but it’s not clear if it will expand to cover more countries. We’ve contacted Microsoft for comment and will update this post when we hear back.